Want to change your address right now? You can change your address by going into your local post office. However, you might as well change it on the Internet while you’re here. 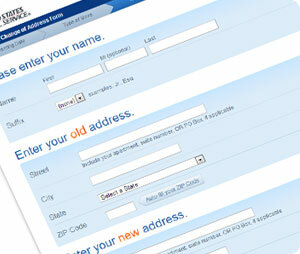 You can fill out USPS’s change of address form here.